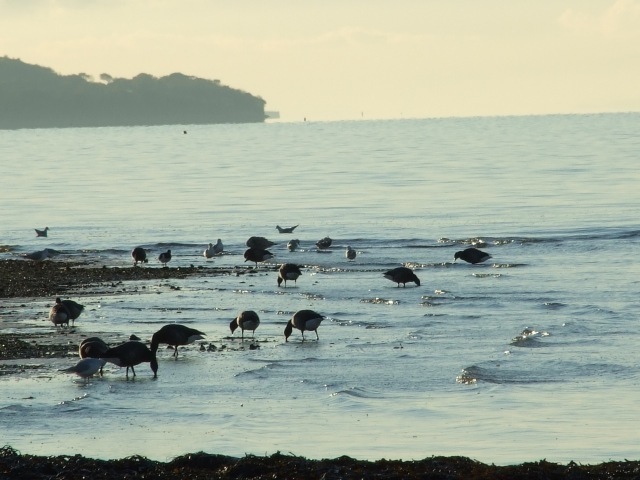 We thought it might be a fun idea to spend New Year?s Day having a bird race around the Isle of Wight. It will get us out and about after the Christmas festivities. We are both competitive which will keep us focused as we look for the birds. We will start at first light and will list all the birds we see during the day. As the night fades and the first rays of the new day start to appear we will look out into our own garden and hopefully will see our usually resident birds, followed by a trip across the Isle of Wight to the stables and farm where I have my horse on livery. The farm at Rookley is usually good for seeing raptors, sparrows, wrens they even had some ravens the other day. 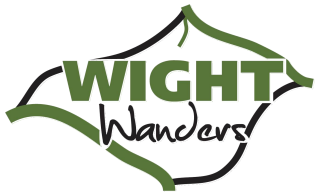 We will then do a circuit of different habitats and bird hot spots around the Isle of Wight some of it on our popular walking holiday route of the Isle of Wight the coastal path to maximise the range of sightings possible. As we are new to this we have downloaded a couple of Aps on the iPhone to help with identification including twitchers and identifying Applications. The route we intend to take is: Mud flats at Yarmouth, Newtown Estuary and hide, Yaverland Canoe Lake, Bembridge ponds, RSPB Reserve Brading marsh. We will update the records through the year and it will be interesting to see the total. It will also add further interest to our Isle of Wight walking holiday?s routes and cycle rides around the Island. We thought of the idea in the summer as we were surprised at the range of birds we have had in the garden from a kingfisher and Heron helping themselves to fish from our pond and a Sparrow hawk feeding on our resident Blackbird not bad for an urban garden.